The Witches Heart Cocktail at Stacked in Menomonie. Just to be clear, Stacked Eatery’s co-owner Stacy Gregerson is talking about a margarita ... with Pop Rocks. It’s the perfect example of the irreverent yet classy brand that has come to define Stacked Eatery’s unique food, and now its cocktails. The bar side of Stacked has been open for about seven months, but to some degree it’s a well-kept gem of a secret. “People still come in and don’t even know that we have our liquor license,” Stacy said. To some degree, that suits Stacy and business partner Tosha Larson just fine. 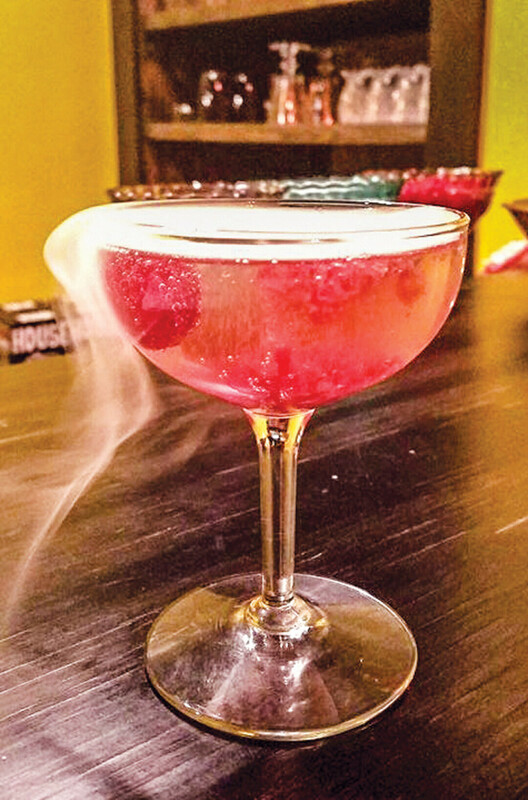 The creation of these cocktails – though most from the main menu have roots in supper club and Prohibition era classic drinks and liquors – doesn’t follow a linear process. When they’re asked how a cocktail originated, Stacy and Tosha have a unique story for each. On occasion, Stacked’s cocktails even begin with the glassware. “We found these pineapple shaped shot glasses, and we were like ‘We have to get these glasses,’ so then we had to figure out what to put in those glasses,” said Tosha. Turns out, alcoholic shaved ice was a perfect fit. 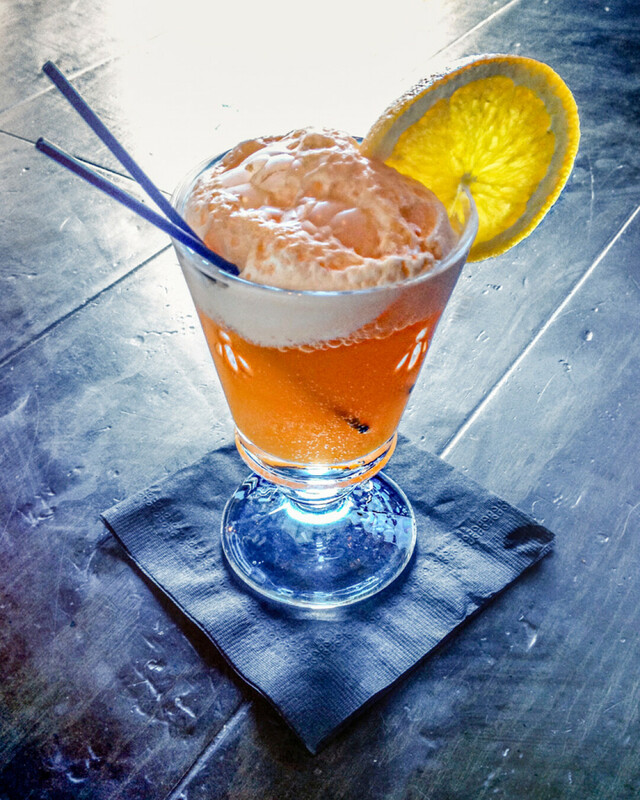 These cocktails, both old-school and specialty, are slowly gaining traction, and Stacked now sees loyal customers come in weekly to sample new menu items. The dynamic duo keeps their focus always on their customers and on upholding Stacked’s image of quality and class without pretension. More and more bars are slowing down and focusing on more refined, complex-flavored drinks that go beyond the mixed drinks we all know.